Back in London after a gruelling, bloody and ultimately doomed mission behind Islamic State lines all Daniel Hunter really wants is a quiet life. Hunter falls into what looks like an easy affair with an exotic London business-woman but little does he know that she’s going to drag him back into the dark heart of Islamic extremism, assassination and international money laundering – this time on the streets of London. 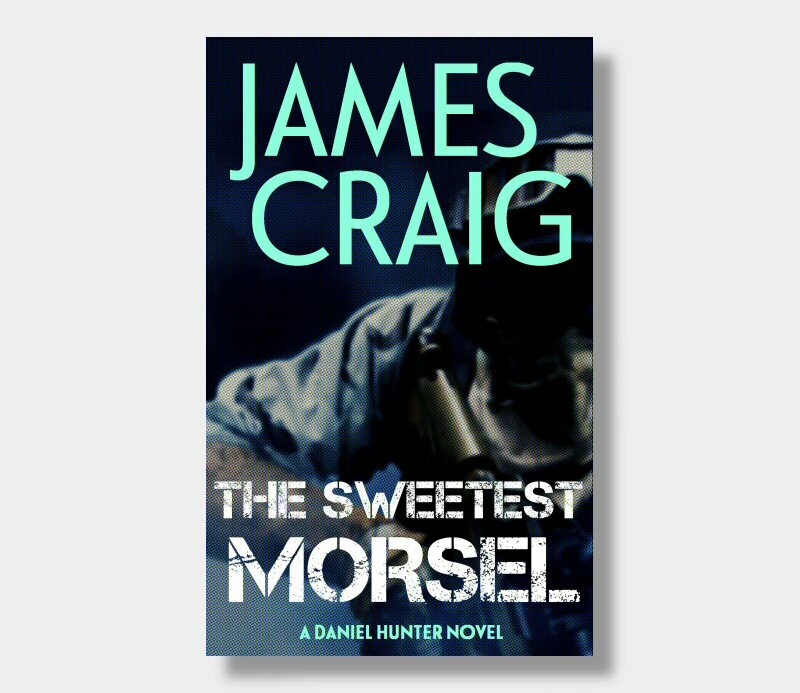 As the action moves relentlessly between the Middle East, Hong Kong, London and the South of France, the body count rises ever higher and a reluctant Hunter is forced to call in a few favours before his world spirals out of control, again.